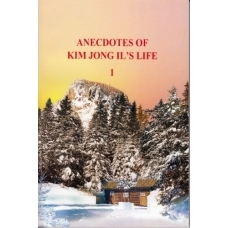 Kim Jong Il The Great Man<br>Published shortly after his death. 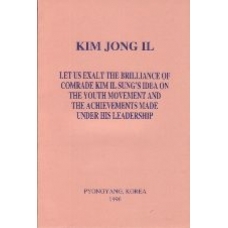 An exquisitely detailed testimonial to all of The Dear Leader's great qualities and accomplishments. 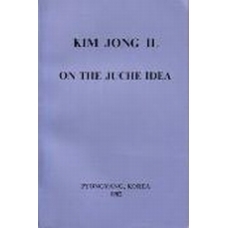 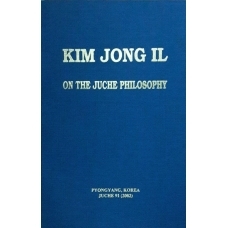 Explanation of the Juche Idea (Self Reliance), the governing philosophy of the leader of North Korea. 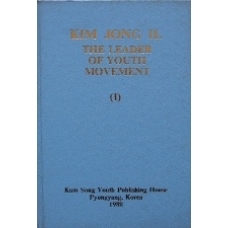 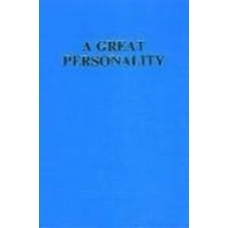 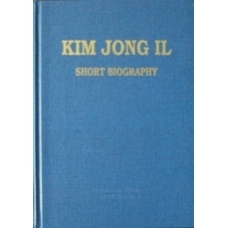 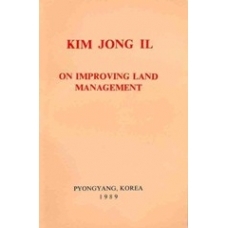 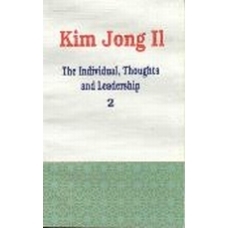 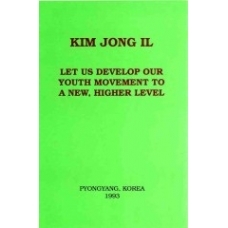 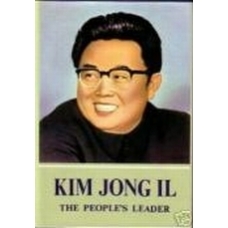 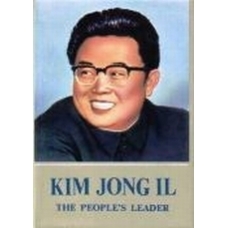 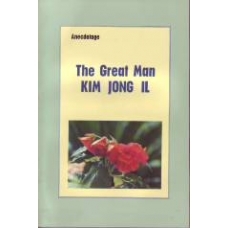 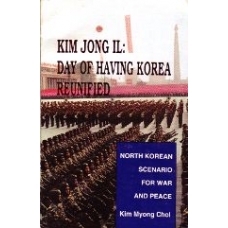 Biography of Kim Jong Il published 10 years prior to his assumption of leadership of North Korea. 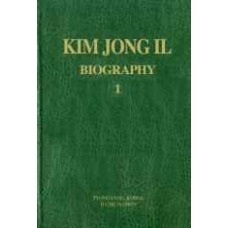 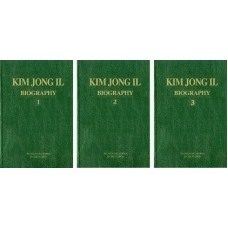 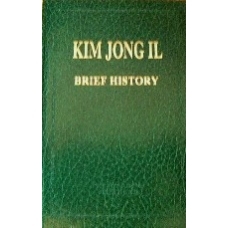 Biography and Revolutionary Accomplishments of the Dear Leader Comrade Kim Jong Il. 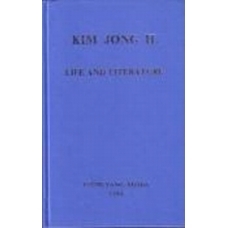 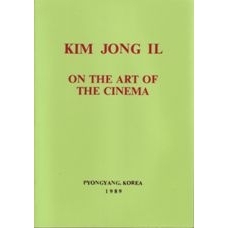 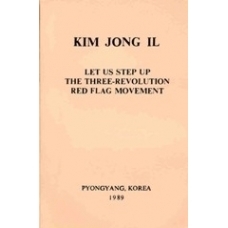 29 Most Important Selected Works of Comrade Kim Jong Il, Including Speeches, Discourses and Letters from 1970 to 1972 Inclusive With Particular Emphasis on Film Making and the Production of the Revolutionary Operas SEA OF BLOOD and THE FATE OF A SELF-DEFENCE CORPS MAN. 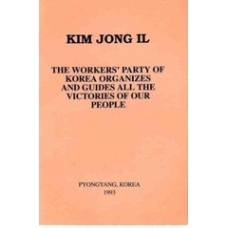 19 Most Important Selected Works of Comrade Kim Jong Il, Including Speeches, Discourses and Letters from 1987 to 1989 Inclusive. 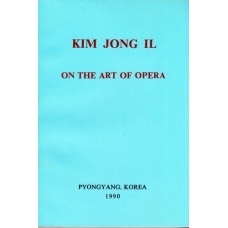 Includes the Work ON THE ART OF THE DRAMA. 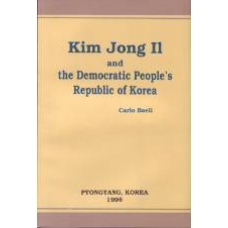 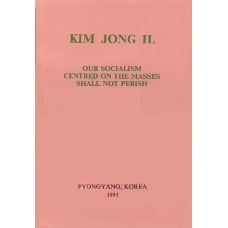 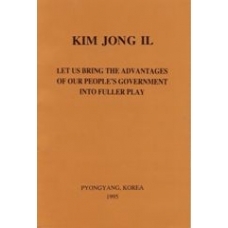 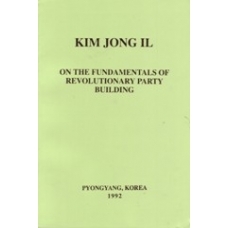 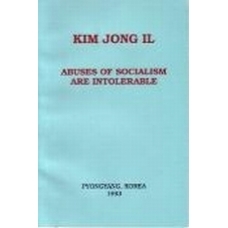 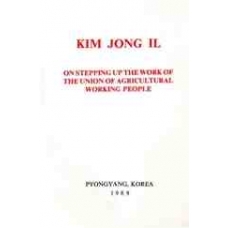 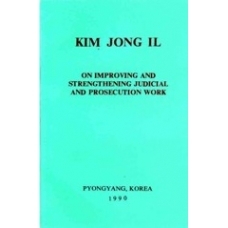 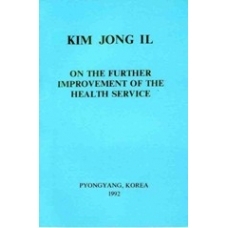 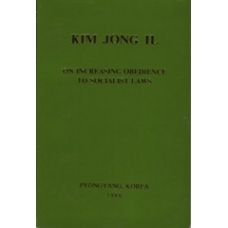 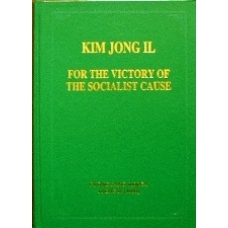 15 Most Important Selected Works of Comrade Kim Jong Il, Including Speeches, Discourses and Letters from the Year 1990. 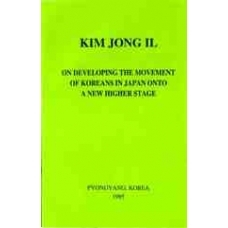 Includes the Work ON THE ART OF DANCE. 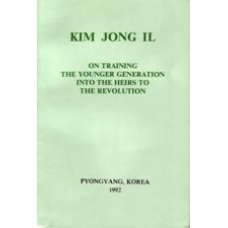 Compilation of the Most Important Selected Works of Comrade Kim Jong Il, Including Speeches, Discourses and Letters from January to June of the Year 1991. 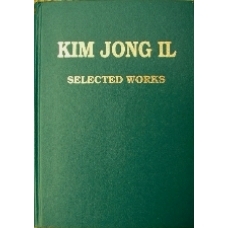 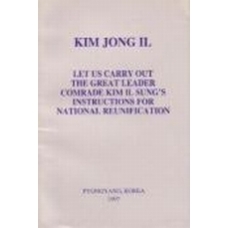 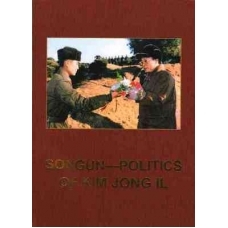 Compilation of the Most Important Selected Works of Comrade Kim Jong Il, Including Speeches, Discourses and Letters. 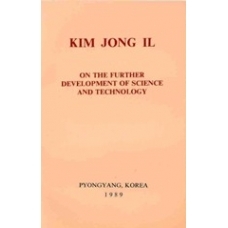 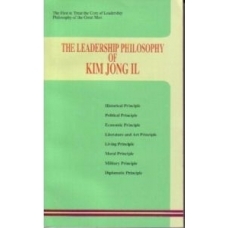 Discussion of experiences, from early life to assumption of leadership in 1994, influencing the thinking process and eventual leadership style of Kim Jong Il, leader of North Korea. 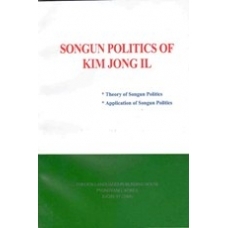 The Theory and Application of North Korean leader Kim Jong Il's Songun (Army-Centred) Political governing system in North Korea. 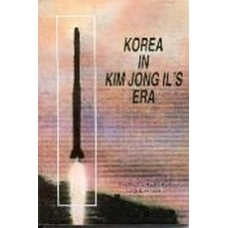 Includes analysis of recent confrontations with the U.S. and why North Korea views the U.S. as such a major threat to its survival.